For the second week on the trot,the Scole management team of Alan Boulter & Ed Hipperson came away from a game disappointed with the result! The performance was still there but how Scole did not win a game in which they dominated for the vast majority is a mystery for all who witnessed it. This however was against the back drop of Scole losing four 1st choice players in the week for varying reasons, leaving them short of both centre halves and flying right winger Cal Bray who became the fifth player to join Diss Town this season. Paul Hunter returned to help out at centre back for his 4th appearance of the season and club legend Dave Coleman returned for a welcoming cameo appearance on the wing. Showing attacking intent, Scole lined up 4-4-2 and started in good form on the hard bumpy pitch. Will Goulding had a couple of early shots on goal and his strike partner Kieran Manning was looking lively with midfielders Jordan Balls & Ben Norton-Hugman dominating in the centre of the park. The 1st half came and went without the score changing but Scole's spirits were positive as they had the sun behind them for the second period and the better of the slope. Relegation haunted St Andrew's set up for the draw very early on though and invited Scole on to them. 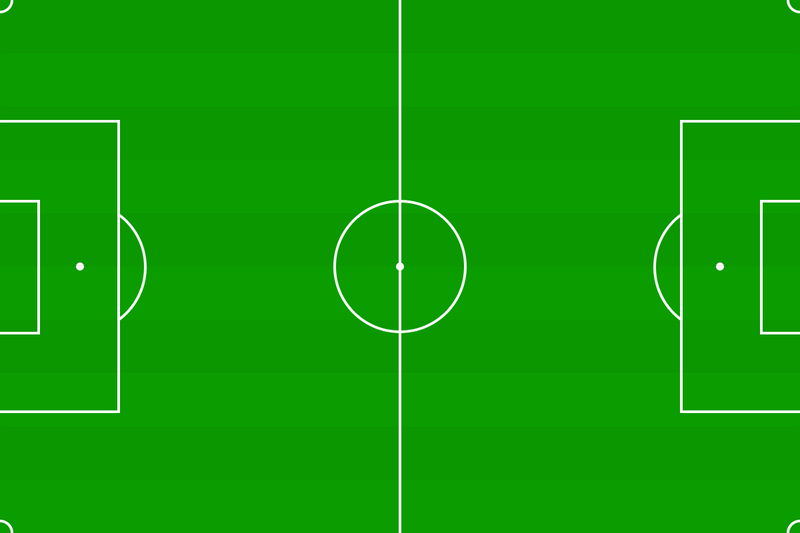 And that's how it remained for the whole second half. Scole banging on the door with St Andrew's looking to hit back on the break. Scole came close on a couple of occasions, Manning had a one on one with the keeper and Goulding was close with a header. Subs Jimmy Dunkinson called the keeper into evasive action and Callum Boulter had a bicycle kick blocked on the line. Joe Hooton had a decent penalty shout but is was St Andrew's who created the most clear cut chance when the striker blasted wide from a good position. Ultimately St Andrew's defended pretty well and this combined with the poor pitch conditions meant Scole ended up with their third draw on the bounce taking their unbeaten run to four games. 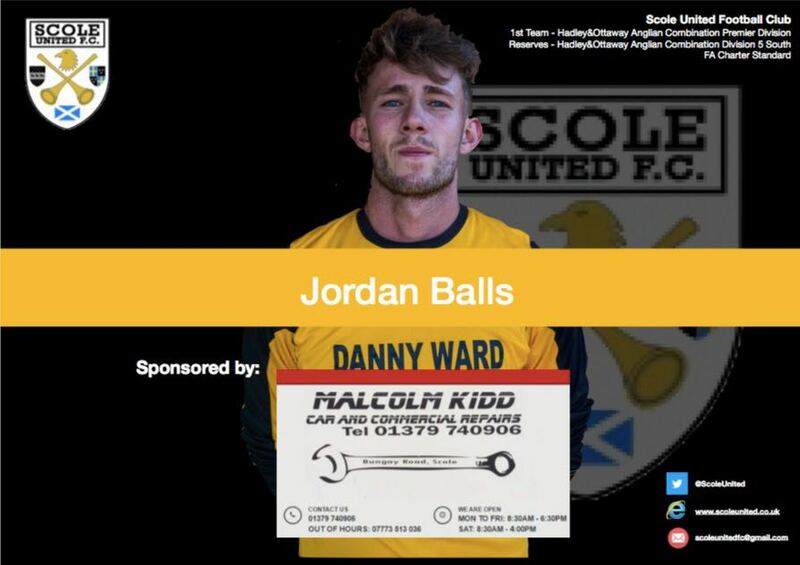 Man of the Match: Jordan Balls (sponsored by Malcolm Kydd) was imperious in the centre of the park and dictated play.